Living Building Challenge meets Slow Food. “Slow Construction” can be defined as an approach in line with the principles of Slow Food and Living Building Challenge, which aims to tune the buildings with the local environment around them by using local materials, eliminating toxic products, adapting the design to the specific climatic and ecological conditions. The goal is to use technologies appropriately, reducing the environmental impact of buildings and strengthening their social utility. 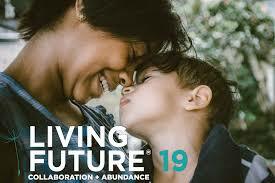 (For further references see this article by Gabe Dunsmith on the International Living Future web site). 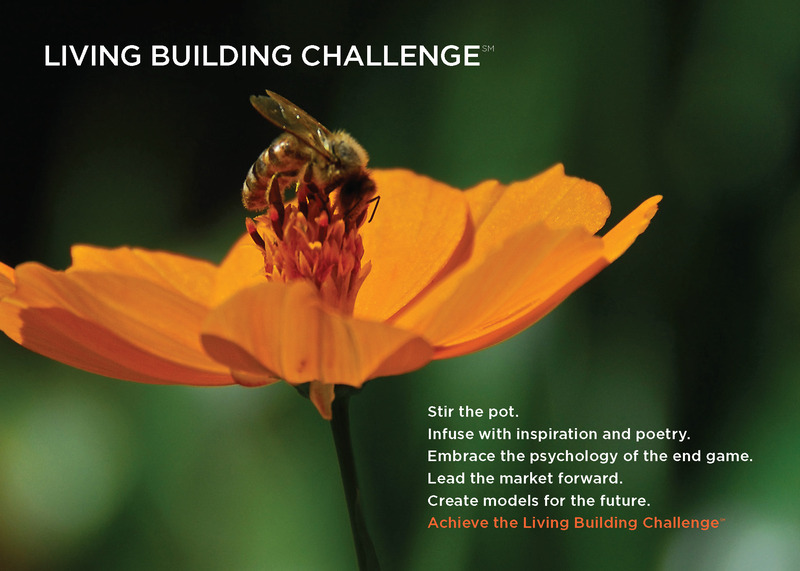 Living Building Challenge , created in 2006, is a philosophy, an advocacy tool and a certification program that promotes the most advanced sustainability standard for buildings, infrastructure, neighborhoods and communities. The Living Building Challenge Collaborative: Italy (LBCC Italy) is a group of local professional volunteers committed to sustainability, education and implementation of the Living Building Challenge. The LBCC Italy provides a unique in person forum to facilitate change in the built environment. LBC is the most progressive sustainability standard in the world. LBC is described as “A visionary path to a future restorative” (a visionary path to revitalizing the future). Slow Food is an international non-profit organization, with 100,000 members, volunteers and supporters in 150 countries, 1500 “Condotte” (local branches) and a network of 2,000 communities practicing a small-scale, sustainable and quality food production. Founded in 1986, Slow Food works to promote interest to food as a bearer of pleasure, culture, traditions, identity and a lifestyle, that is respectful of food as well as of land and traditions. The motto of Slow Food is “good, clean and fair.” Slow Food Trentino Alto Adige is the regional representation, which includes 7 “Condotte”. LBC already encounters Slow Food, they have several best sustainable practices in common. Hera are some examples. For the intent of the Place Petal, communities need to be supported by a web of local and regional agriculture, since no truly sustainable community can rely on globally sourced food production. A LBC project must integrate opportunities for agriculture appropriate to its scale and density using the Floor Area Ratio (FAR) as a basis for calculation. “Orto in condotta” is a three-year educational journey for sustainable development created by Slow Food where schoolchildren learn to farm their own vegetable garden, thus becoming self-producers. For LBC project teams must document site conditions prior to the start of work. On-site landscape must be designed so that as it matures and evolves it increasingly emulates the functionality of indigenous ecosystems with regard to density, biodiversity, plant succession, water use, and nutrient needs. The protection of biodiversity is at the heart of the Slow Food Strategies, understanding that one of the activities that provoked her loss is exactly agriculture. To save this wealth Slow Food has several projects, which manages through its Slow Food Foundation for Biodiversity. An LBC project must incorporate place-based solutions and contribute to the expansion of a regional economy rooted in sustainable practices, products and services. Slow Food supports local economy, strengthening the connection between producers, consumers, cooks, schools, local authorities, hospitals and the Slow Food local branches.